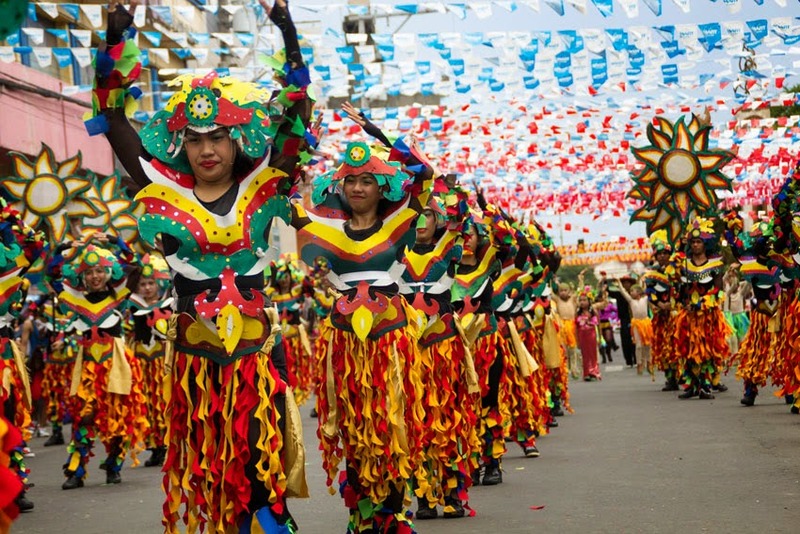 Araw ng Dabaw is a vibrant feast which signifies the celebration of oneness among Davaoenos. It's main highlight is the grand parade of the city's Ambassadress of Goodwill or simply the “Mutya ng Dabaw”. Other than this, the feast also showcases Davao's various arts, cultural, culinary, musical, sports and street events that will surely amaze tourists from young ones to adults. Here are the upcoming events that you need to check on and must not be missed. 7:00 AM at Magsaysay Ave. to C.M. Recto to Bonifacio St. to Legaspi St. to San Pedro St.